US Olympic Trials Men’s 10,000 Preview: Galen Rupp Goes For 8 Straight As Ben True & Hassan Mead Lead Challengers; Can Bernard Lagat Make It At Age 41? One of the greatest events in track and field — the United States Olympic Team Trials — are upon us. No domestic event holds more significance or produces more drama than this meet, which will be held at Hayward Field from July 1-10. LetsRun.com will have all hands on deck, providing wall-to-wall coverage from Eugene over the next two weeks. We begin by previewing the distance events, starting with the first track final of the entire championships — Friday night’s men’s 10,000. Benjamin True Saucony 27:43.79 NM Made 10k + 5k teams last year. Jason Witt Hansons-Brooks Distance Project 27:54.25 28:19.45 Hanson guys usually do better in the marathon than on the track. Christo Landry Mizuno 27:55.19 NM Been on fire on the roads with wins at US 25k and Half-Marathon. Only 13:56 in 5k in early June. 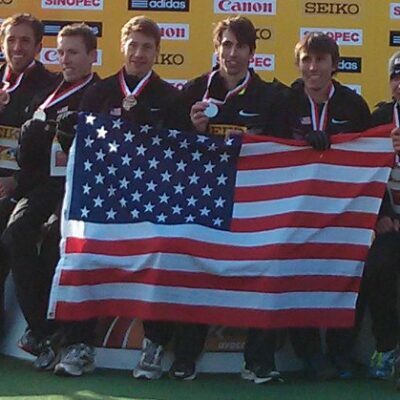 Bobby Curtis Hansons-Brooks Distance Project 27:56.59 NM Disappointed at marathon Trials – ran 30:26 at Bolder Boulder. Jacob Riley Hansons-Brooks Distance Project 27:59.37 NM 15th at Marathon Trials. 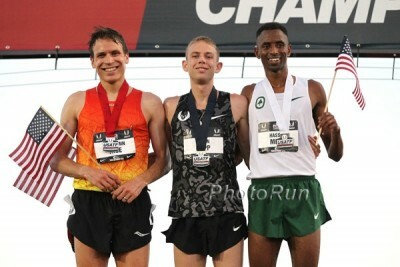 Jonathan Grey adidas / Boulder Track Club 27:59.88 NM 35th at Marathon Trials, ran 13:47 on June 12th. Scott Fauble HOKA ONE ONE NAZ Elite 28:00.43 28:00.43 After running 28 flat was the runner-up at US Half champs. Brendan Gregg Hansons-Brooks Distance Project 28:03.27 NM Has run 13:43 this year. German Fernandez Nike BTC / Bowerman Track Club 28:06.64 28:06.64 His future used to be so bright. Can he pull something out here? Many of the distance events are unpredictable this year, and the men’s 10,000 is no exception. Yes, reigning Olympic silver medallist Galen Rupp is in the field, but he’s coming off his first marathon in February and just got beat by a couple of guys who were 9th and 10th at NCAAs in his last race. Another Olympic silver medallist, Bernard Lagat, is entered, but that Olympic silver is from 2004 in the 1500. 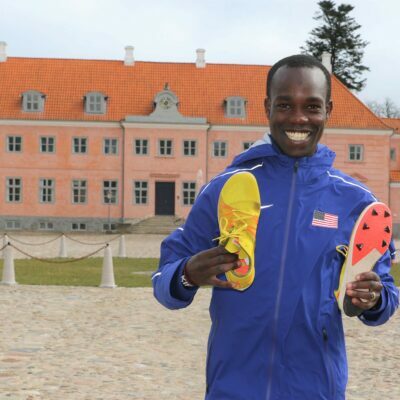 Lagat has run one 10,000 on the track in his life and DNF’d his last race (Pre Classic 5k). Oh yeah, he’s also 41 years old. 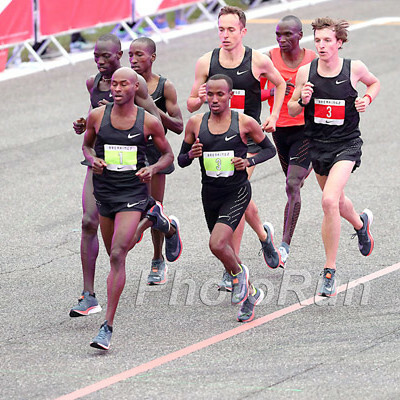 Hassan Mead and Ben True both made the team last year and enter in good form, but with guys like Eric Jenkins, Shadrack Kipchirchir and Leonard Korir running well, they’re not locks, which should make for a dramatic conclusion to the Trials’ opening day. Any discussion of this race needs to start with Rupp. The 30-year-old has made every U.S. outdoor team since 2007 (doubling up in the 5,000 and 10,000 from 2011 onward) and has won seven straight U.S. titles at 10,000 meters, with finishes of 2nd, 4th and 5th at the last three global championships. 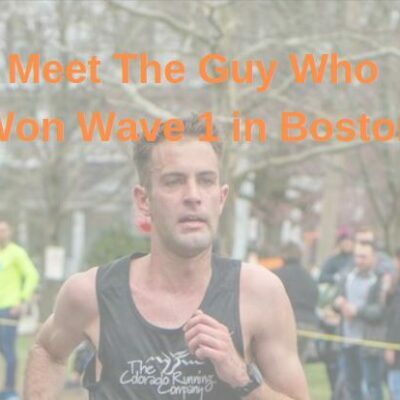 Quite simply, he is the finest American 10,000 runner ever, and it’s not particularly close. Rupp and coach Alberto Salazar have both said training has been going well and when Rupp is fit, he’s untouchable at the domestic level. The only reason to doubt Rupp is that he may not be as ready for a hard track race as usual considering he’s building up for the marathon in Rio as well. Many of you might look at Rupp’s run at last week’s Stumptown Twilight Meet — where he was outkicked by collegians Justyn Knight and Woody Kincaid down the stretch — and view it as evidence that his speed is lacking. We’re not panicking about that result. Remember last year, when Rupp looked awful in the Flotrack Throwdown Mile, running 4:00 and losing to Mead? Well two weeks later he came out and ran great at Worlds, clocking 27:08 in the heat of Beijing to take 5th. And what about 2014, when Rupp ran 13:19 at Oxy and lost to Collis Birmingham? Two weeks after that, he ran an American record of 26:44 at Pre — almost the same pace he ran at Oxy over twice the distance. Rupp and Salazar know when to train through races and when to peak. 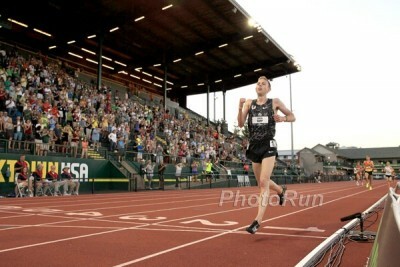 Rupp’s 5,000 win at the Portland Track Festival on June 12 — where he ran 13:20, closing in 1:58.5 — showed that he still has some wheels. 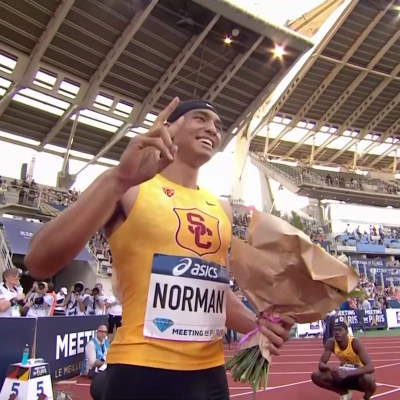 That’s enough for us to pick the greatest U.S. 10,000 runner of all time to win his eighth straight title. What makes the Olympic Trials special is that almost every race is stacked, meaning some real studs will be left at home. That’s already happened this year before the race is even run. 25-year-old Chris Derrick, with his 13:08/27:31 pbs, isn’t even in the race due to a lack of a qualifying time thanks to an Achilles injury. Derrick isn’t the only stud not going to Rio. True and Mead, who went 2-3 last year, are good enough to beat Rupp if he’s not on his game (though Rupp toasted them over the final 800 last year) but they could also miss the team entirely. However, considering both men made the team in 2015 and have been running well so far in 2016, they head the list of candidates for the remaining Olympic spots. 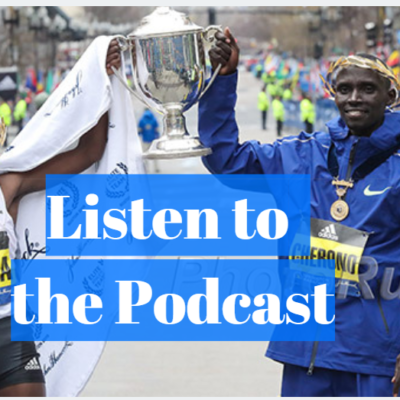 Will we see the same podium as last year or can Kipchirchir, Lagat or Jenkins crash the party? Mead’s outdoor season could scarcely have gone better. He stepped down to 1500 at Oxy on May 20 and didn’t just win — he spanked guys like Colby Alexander, Andrew Wheating and Leo Manzano, running a then-U.S. leader of 3:37.65. The next week, he moved up to the 5,000 and handily beat True, Paul Chelimo and Ryan Hill (not to mention international studs like Yenew Alamirew and Caleb Ndiku), clocking 13:04, a U.S. leader by eight seconds. True was the second American in that race, running 13:12 — a very solid run considering it was run under the sun in the middle of the day. He followed that up by almost beating Nick Willis over 1500 at the adidas Boost Boston Games on June 17, running a U.S.-leading 3:36.05. True may have missed some time this winter due to a nagging hip injury that still hasn’t totally gone away, but he says he’s feeling strong. He has a great shot to make it in the 10,000 even if the 5,000 is his better event. Out of the rest of the field, there are three or four more guys who have a shot to make it to Rio. It’s important to note that the 4th place finisher in the race could make the team as another spot could open up if True makes both the 5000 and 10000 teams as he’ll likely run only the 5000 at the Olympics. Lagat is by far the most decorated athlete of anyone in the field, and he has produced a few strong performances in 2016, taking 4th at USA Indoors in the 3k (defeating Mead, Rupp and Evan Jager in the process) and winning Payton Jordan in his 10k debut in 27:49. Lagat in his prime could show up to the Trials and sleepwalk his way onto the team, but he’s 41 now and running an unfamiliar event. Even at 100%, he’s no lock for the team, but at his age, the impact of slight setbacks (such as illness, which has plagued his last two trips to Eugene and caused him to DNF at Pre in May) are magnified. If everything goes right, and Lagat’s still battling for third with 100 to go, we wouldn’t bet against him. But Lagat’s time may have passed. On the other end of the spectrum, there’s Jenkins. The 24-year-old looked fantastic at Oxy, throwing down a 55-second last lap like it was nothing to crush the 5k field in 13:24. The next week at Pre, he ran a controlled 27:48 to hit the Olympic standard in the 10,000. Jenkins’ best event remains the 5,000, and like Rupp, he struggled a bit at the Stumptown Twilight meet last week (Jenkins was just 7th in 13:32). But Jenkins can really turn it over at the end of a race; the only question is if he’ll be worn out after 24 laps of hard racing. Two other guys to watch: Kenyans-turned-Americans Leonard Korir and Shadrack Kipchirchir, who train under Dan Browne in the Army’s World Class Athlete Program (WCAP). Kipchirchir was fourth at USAs last year and made the team after True skipped the 10k in Beijing; this year, he was second at the U.S. 15k champs in March and won the 5k at Payton Jordan in 13:18, a 19-second PR. Korir, the 2011 NCAA champ at Iona, narrowly beat Kipchirchir in the 10,000 at the Stanford Invite in April, running 27:58 (though considering Kipchirchir was .26 behind and the two men are teammates, it’s unclear how much that victory means). He was also second in the 5k at Oxy in 13:27 but got smoked by Jenkins at the end of that race. We’d also be remiss if we did not mention the man with the #2 PR in the field, Sam Chelanga (27:08). 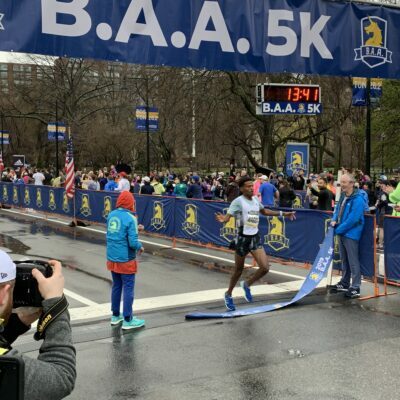 Chelanga has rebounded from his DNF at the Marathon Trials to post a solid spring season, winning the Cherry Blossom 10-Miler and running bests of 13:27/27:54. But he lost to Lagat and Futsum Zienasellassie in running that 27:54 and to Korir and Jenkins in running that 13:27. The 27:08 Chelanga of 2010 would be a favorite to make this team, but the 2016 version likely doesn’t have enough in a tough field. LRC prediction: Just writing this preview has got us excited for the Trials as it’s full of studs. With the excitement pumping through our veins, we hate to be boring, but the most likely option is the same top three from last year just in a slightly different order — 1) Rupp 2) Mead 3) True. The slower the race, the more it favors kickers like Lagat and Jenkins (not that True and Mead can’t kick given how quickly they’ve run for 1500 this year), so look for Rupp to employ a similar strategy to last year and start winding it up with a few laps to go. 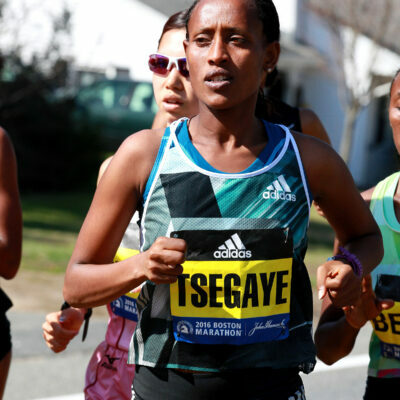 Pay attention to the battle for fourth, however, as it could prove important should True make both the 5k and 10k teams. 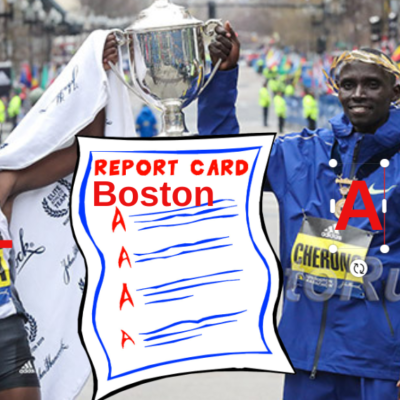 While we probably should pick Kipchirchir or Jenkins for 4th, we’ll take Lagat. 2016 seems to be the year of the 40+ Olympians. Don’t Forget To Enter: LRC $200,016 LRC Running Warehouse Trials Prediction Contest is Here!